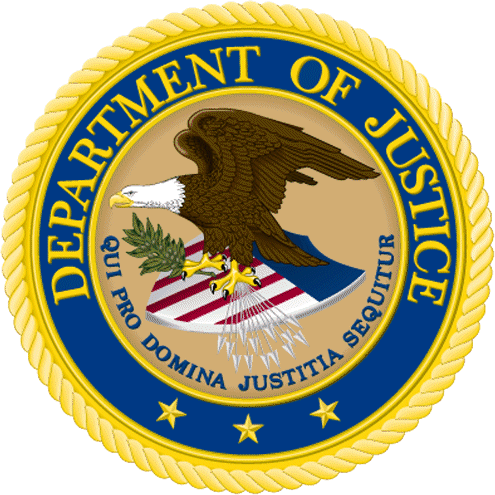 The Department of Justice-supervised remission process through which former US-based players of Full Tile Poker sought refunds of their “Black Friday” online balances continues its winding-down phase. Among recent developments, DOJ-appointed claims administrator Garden City Group has announced that all player petitions received, seeking said refunds, have now been processed in one way or another. Last month, GCG distributed what is believed to be the ninth and final wave of FTP-related refunds to Americans. This final round of payments, after review by the DOJ’s Asset Forfeiture and Money Laundering Section (AFMLS) division, went out to about 1,000 former players, and totaled about $2.7 million. Included in the ninth wave of refunds, per GCG, were many “Petitioners who confirmed their FTP Account Balances, Petitioners who have disputed their FTP Account Balances and Petitioners designated by Full Tilt as ‘Professionals.” However, not all of of the players who fell into those categories received refunds recently… or ever, it appears, at this point. The grand totals: about 45,000 accounts, and almost exactly $115 in approved remission payments. GCG also noted that an additional 135 or so petitions were denied, in addition to about 1,500 previously denied petitions that the claims administrator acknowledged in May. Petitions can be assumed to have been denied for any number of outstanding reasons, from being an owner of Full Tilt, an owner of a related business (e.g. : affiliate) that did provable business with the old FTP, owing money to Full Tilt, having built up a false balance on the site through mirage-like deposits in late 2010 and early 2011 that were never processed, and so on. Earlier, GCG and the DOJ had confirmed that all such processed refunds were also checked against other federal databases, including those tracking unpaid court fines, alimony and child support, and more. Such a distribution could be described as a possible tenth wave of payments, should it occur, but it’s more likely that any such payments will be handled on an individual or piecemeal basis. 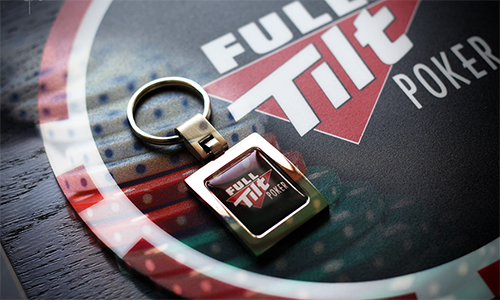 The original Full Tilt Poker owed about $160 million to its US-based players when it went offline shortly after April, 2011’s Black Friday crackdown. The company also owed about $184 million to international (non-US players). The funds to refund both player pools were included as part of the massive $731 million settlement that PokerStars reached with the DOJ in late 2012. Even though the official “fine” portion of that massive settlement came to nearly $400 million, the DOJ and its appointed claims administrator, GCG, picked up another chunk of change through the remission process. 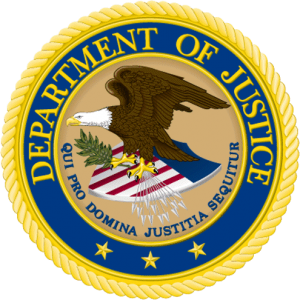 With $160 million originally set aside and only about $115 million paid back to US players, that remaining $45 million is divvied up between the DOJ and GCG. While there were certainly tens of thousands of small-balance accounts that never bothere to seek refunds, the 1,600-plus accounts denied refunds by the DOJ include many known, high-balance players. One contributing factor: Full Tilt commonly paid many of its affiliate and business payments directly into associated player accounts. Those accounts, at least those of US-based affiliates, were among those targeted for refund denial. Whether or not GCG or the DOJ offers any additional information to the public on the FTP remission process is uncertain. Five and a half years in, however, it can now be stated with reasonable certainty that those former US Full Tilt players who are likely to receive refunds, have now received them.